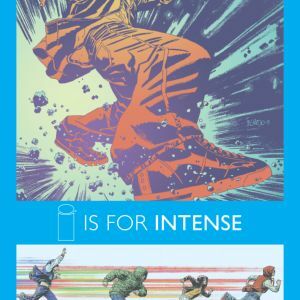 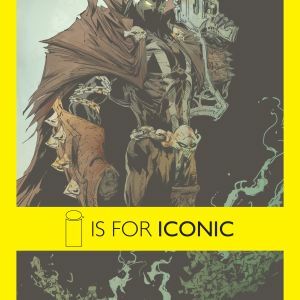 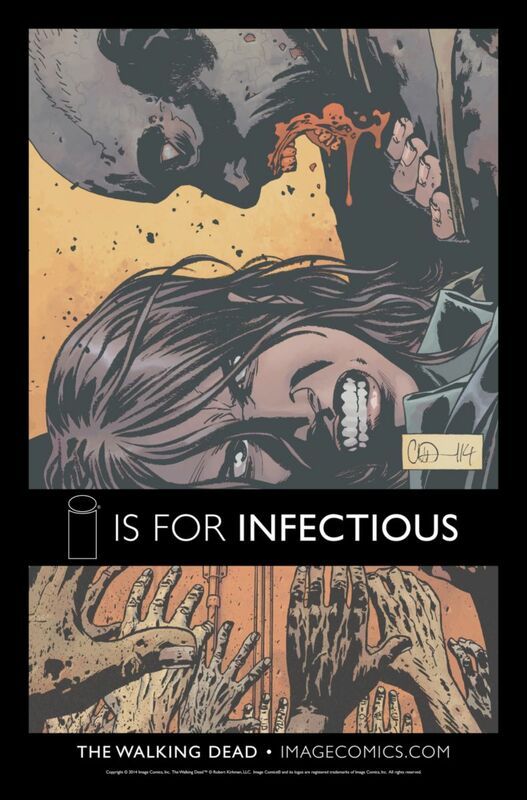 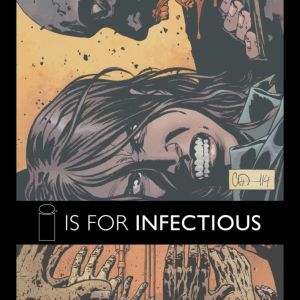 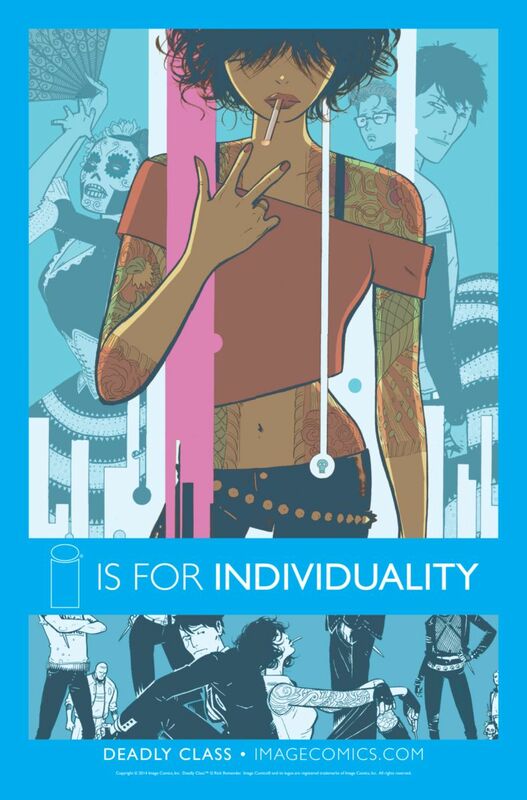 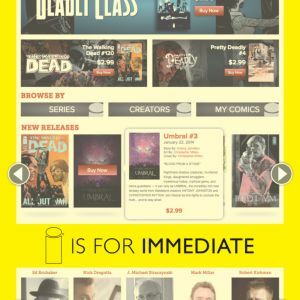 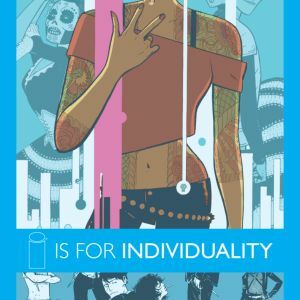 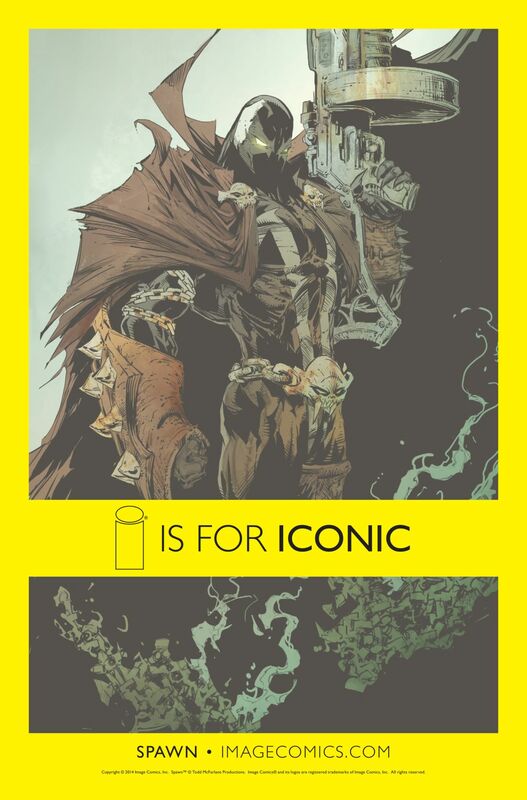 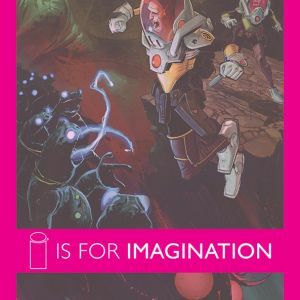 Creator-owned and driven by a passion for individuality and innovation, Image Comics’ logo, the Image “I,” has come to mean many different things over the course of the past twenty-two years. 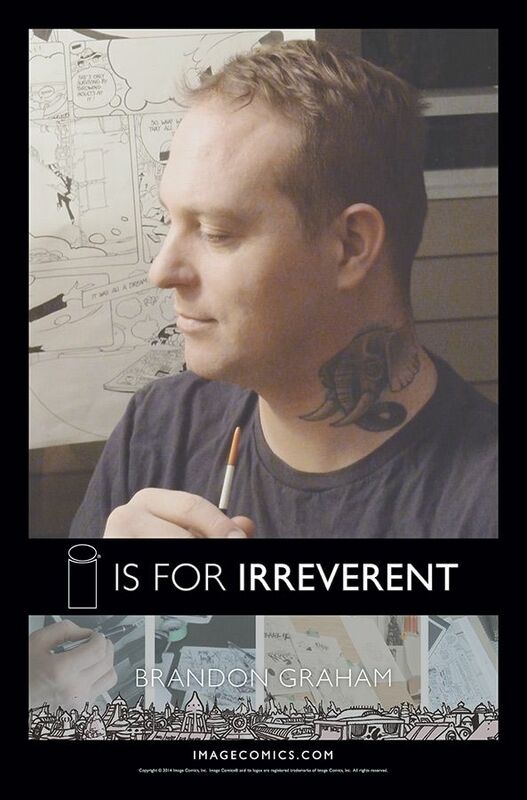 Never satisfied with settling on a trend, Image doesn’t let industry standards dictate what inspires creators. 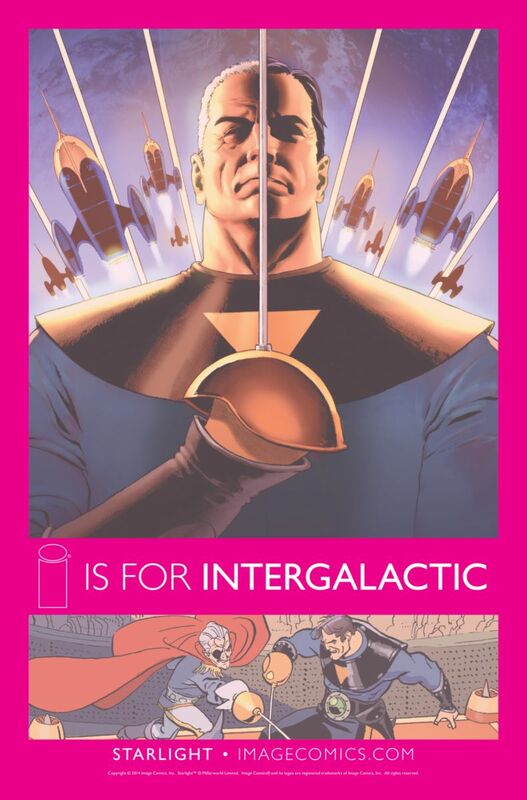 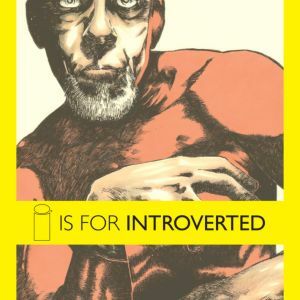 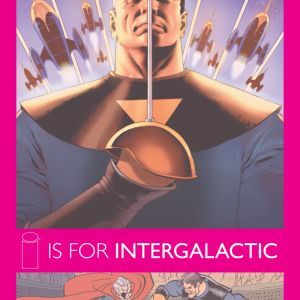 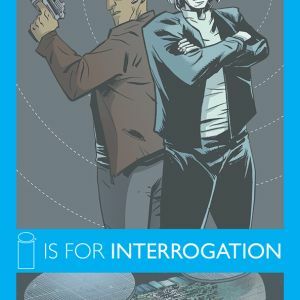 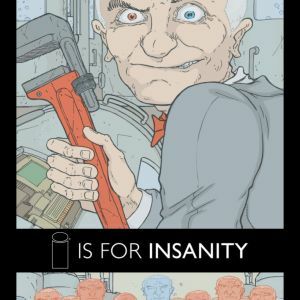 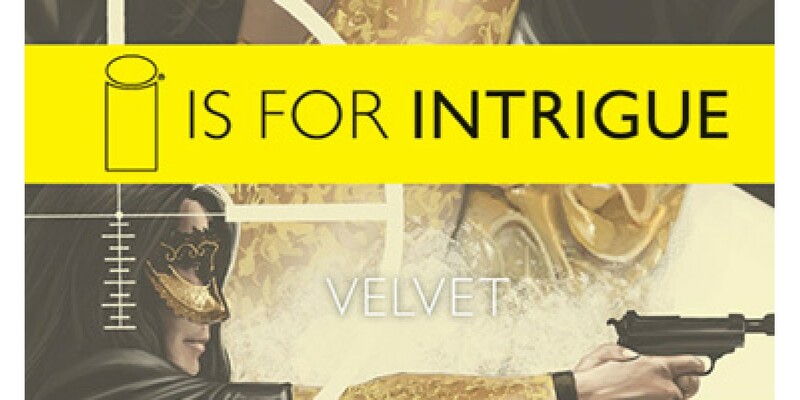 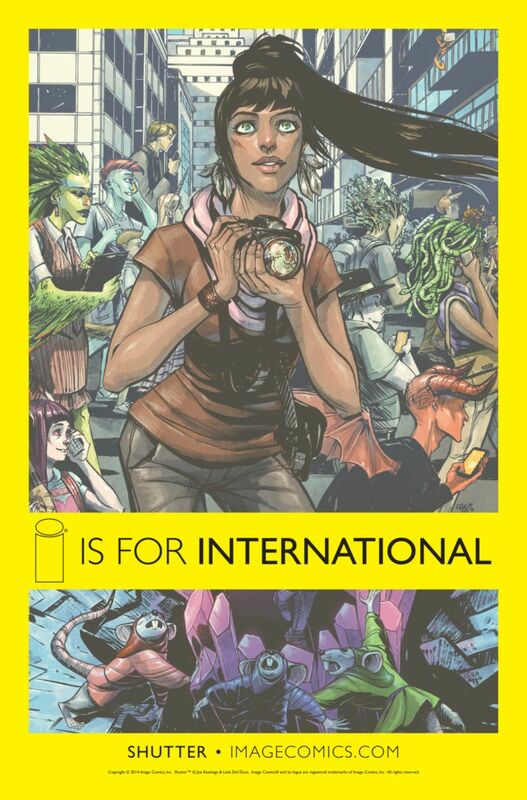 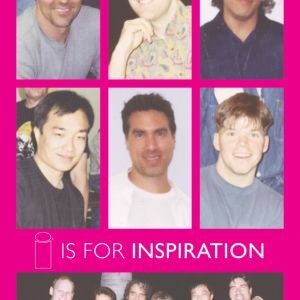 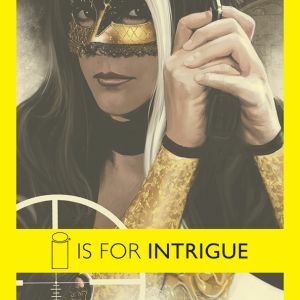 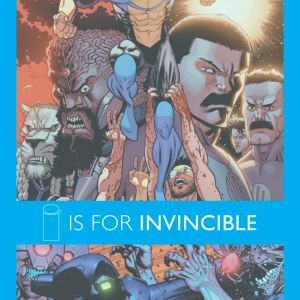 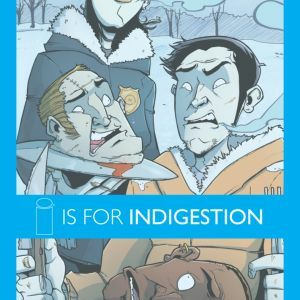 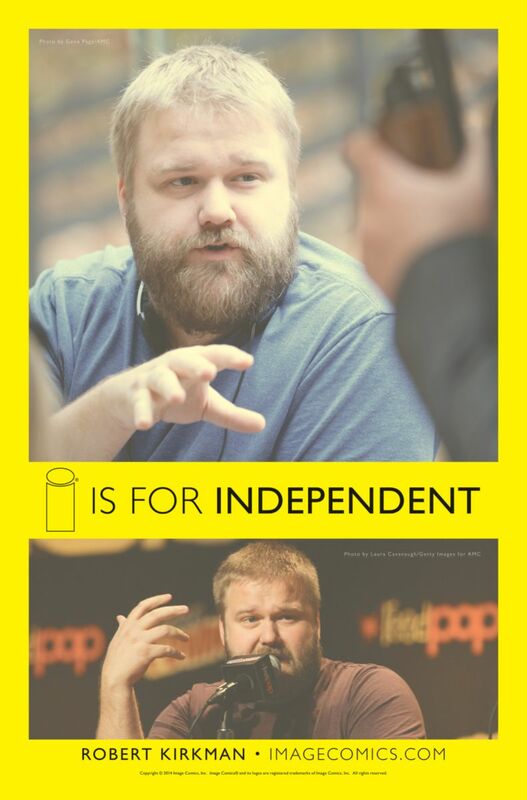 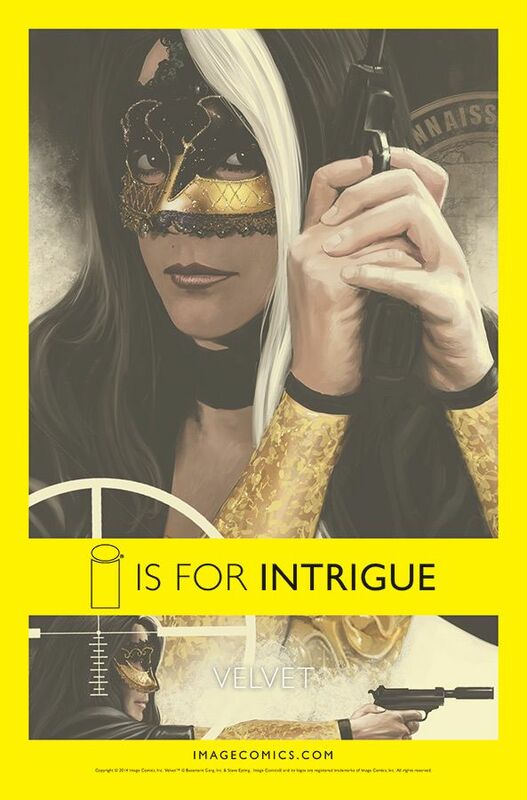 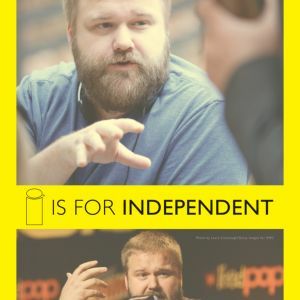 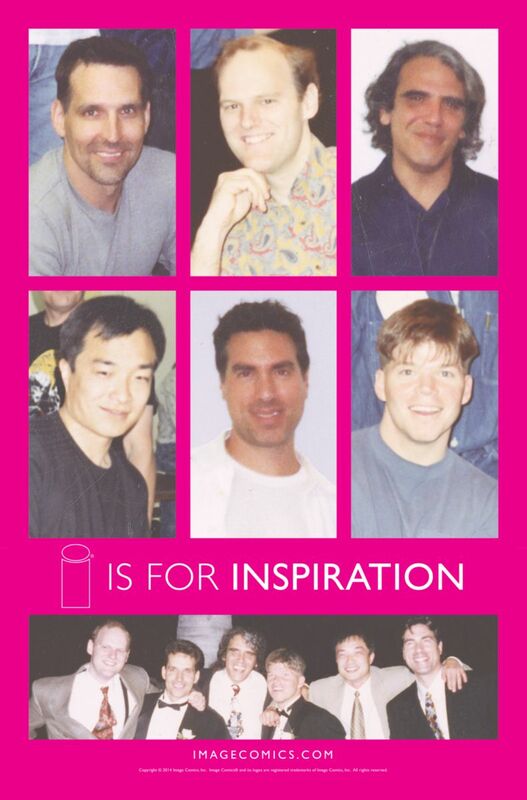 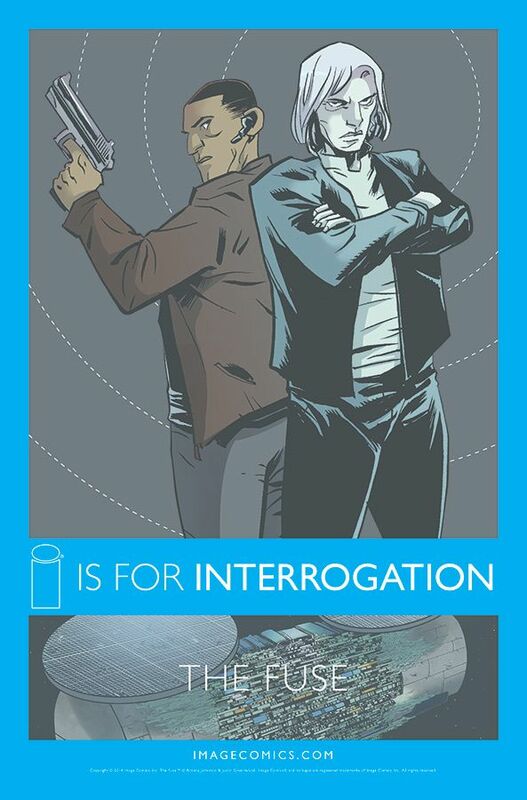 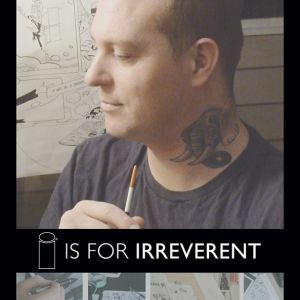 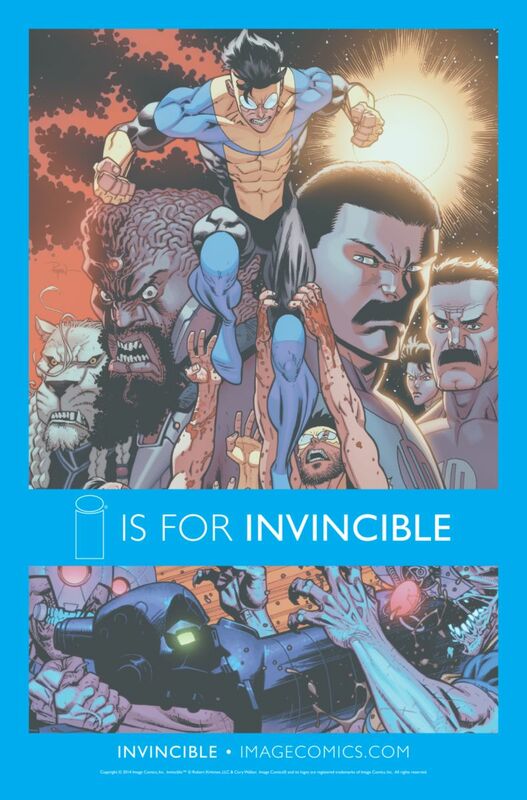 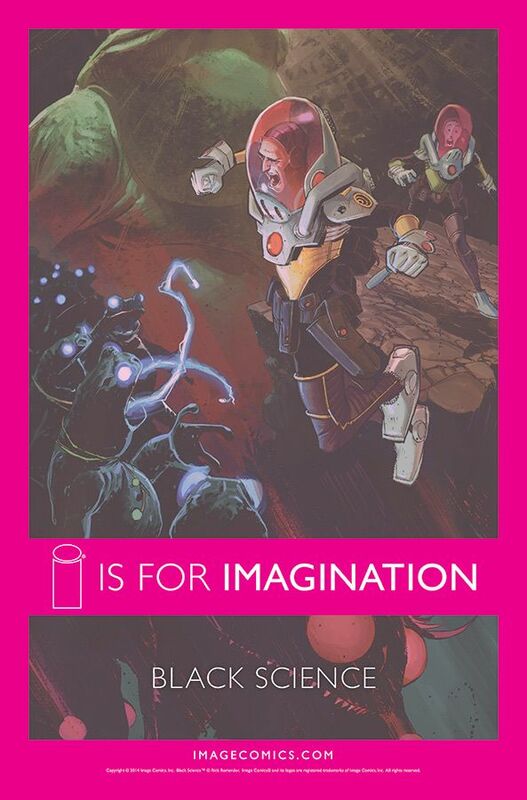 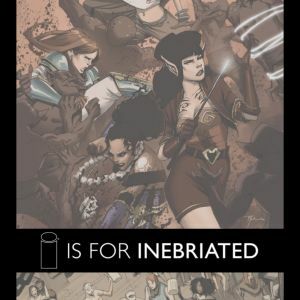 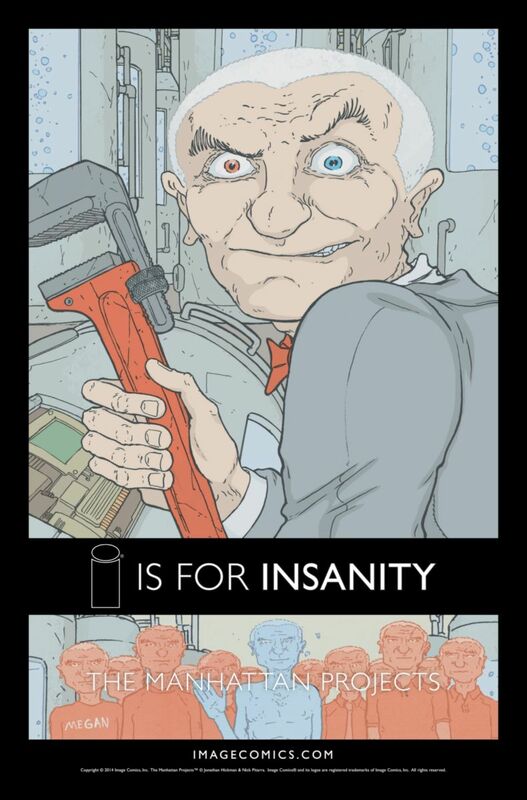 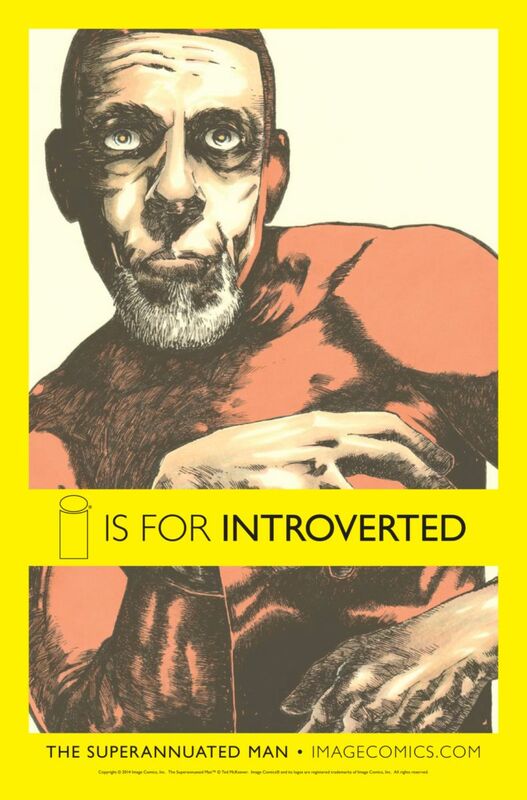 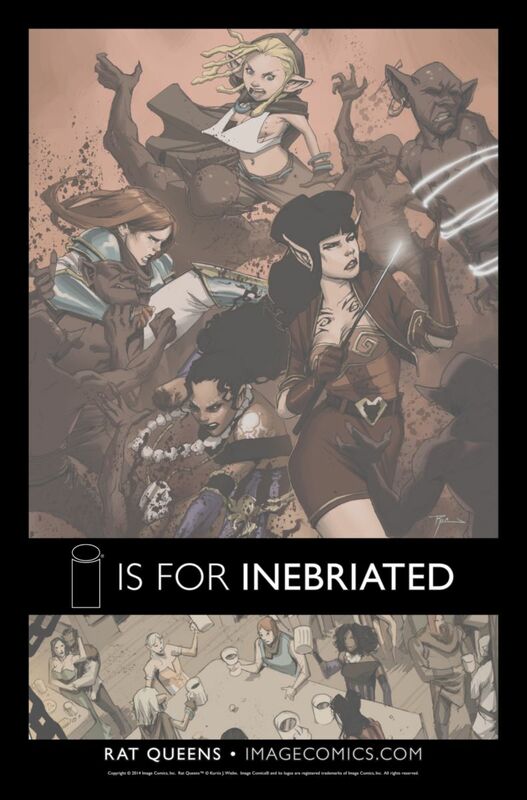 We at Image have decided to celebrate this spirit for reinvention and progress and highlight all the attributes that the Image “I” has come to embody in our “I” is for… advertisements, some of which you may have seen appearing in our comics this past month. 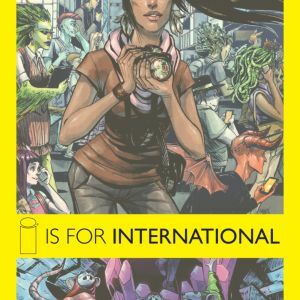 “I” is for Image, but “I” can also stand for intrepid and imaginative, or inventive and irreverent and any number of other adjectives as the year unfolds. 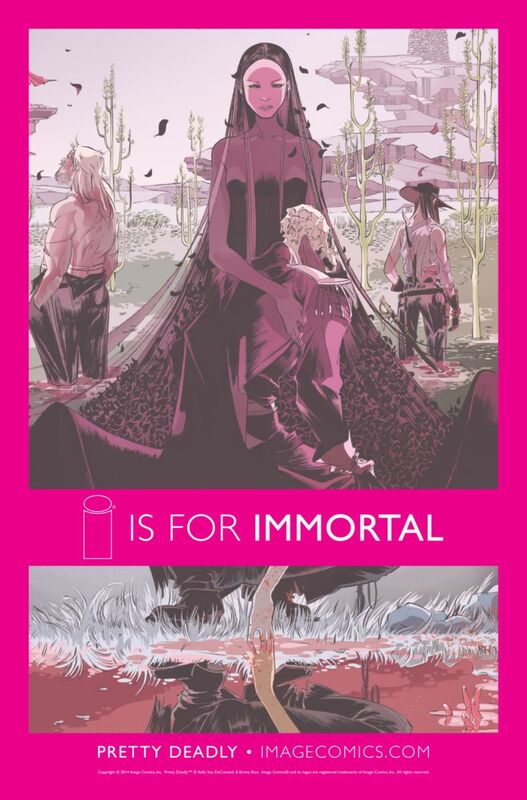 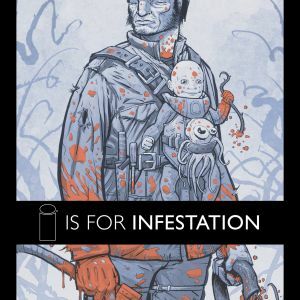 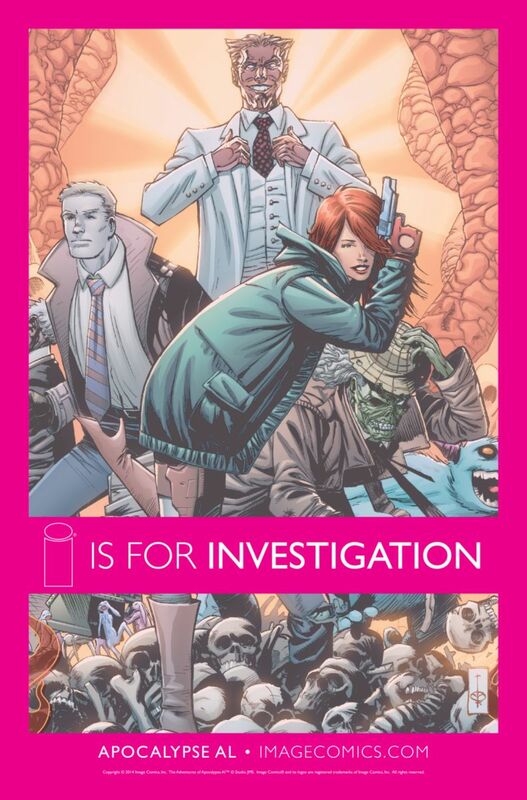 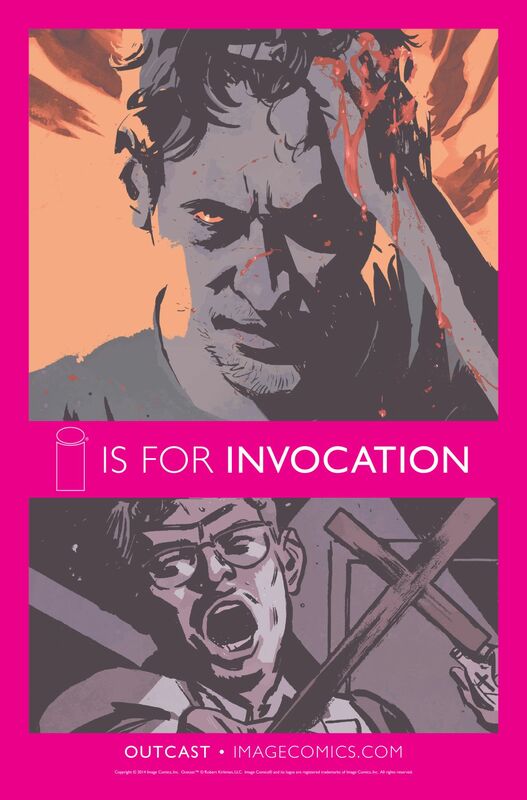 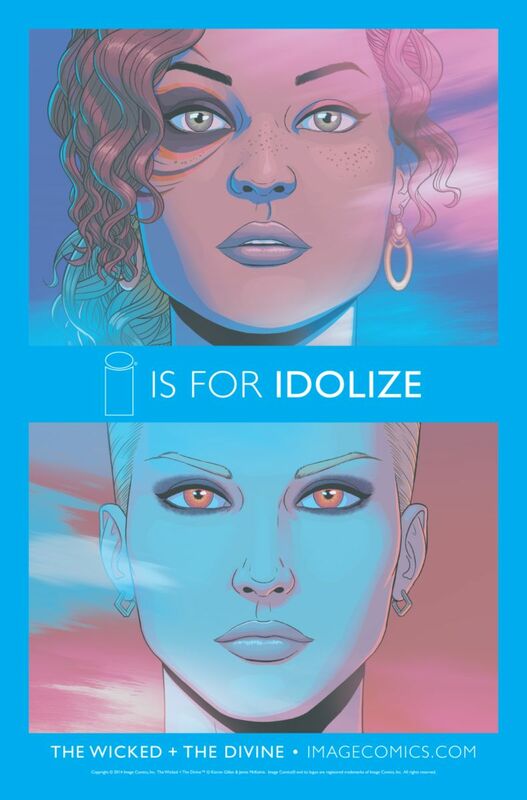 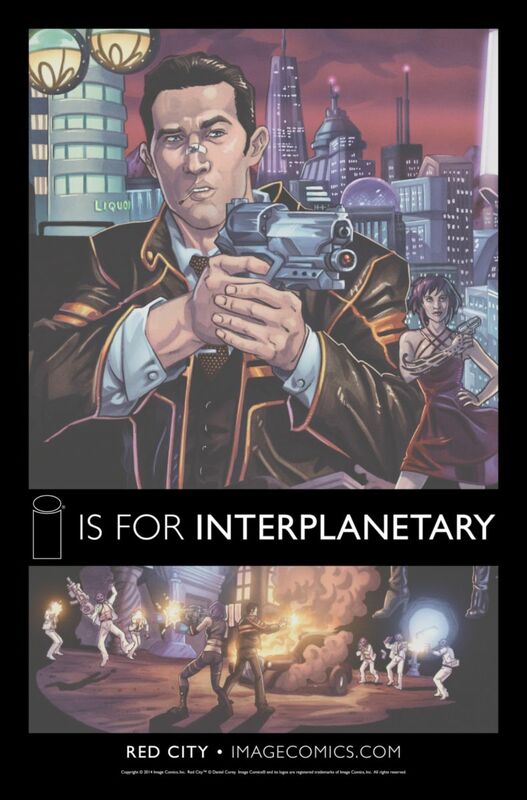 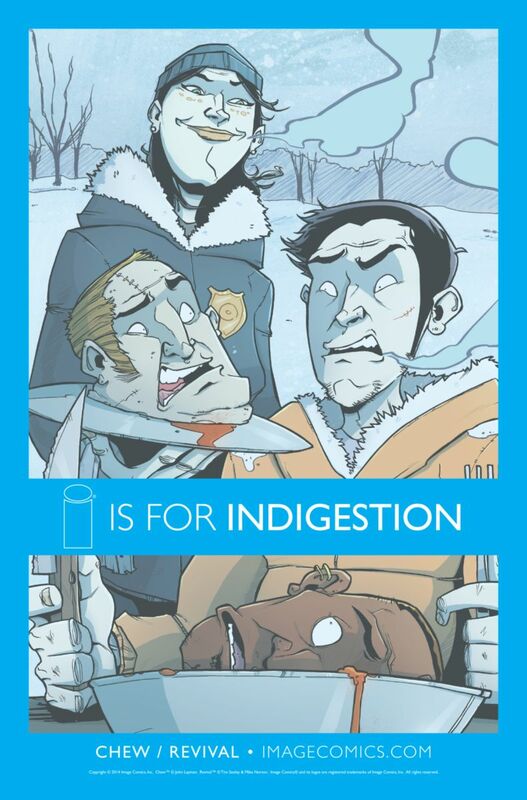 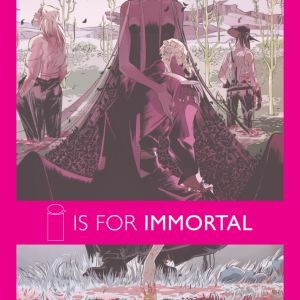 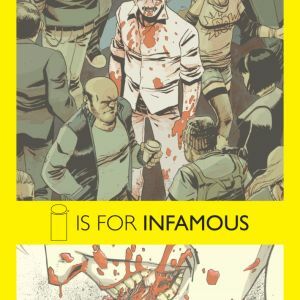 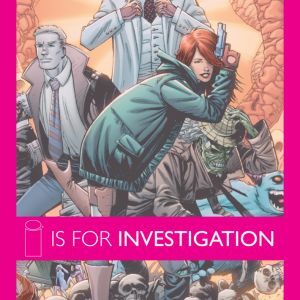 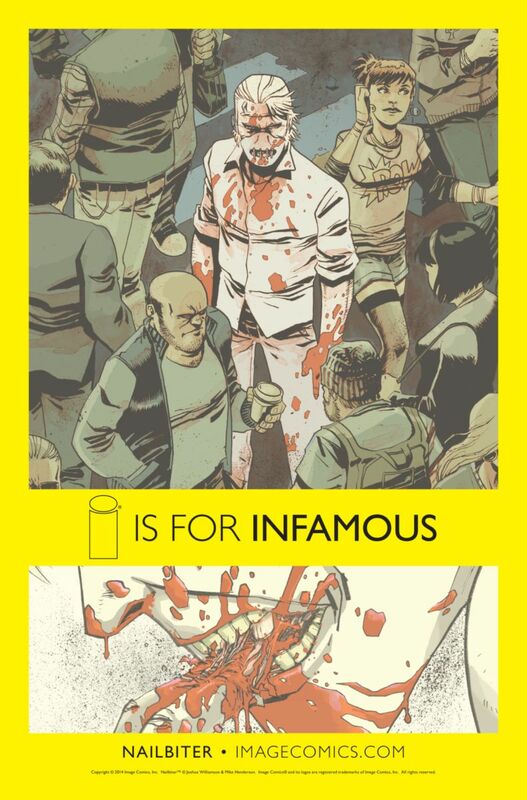 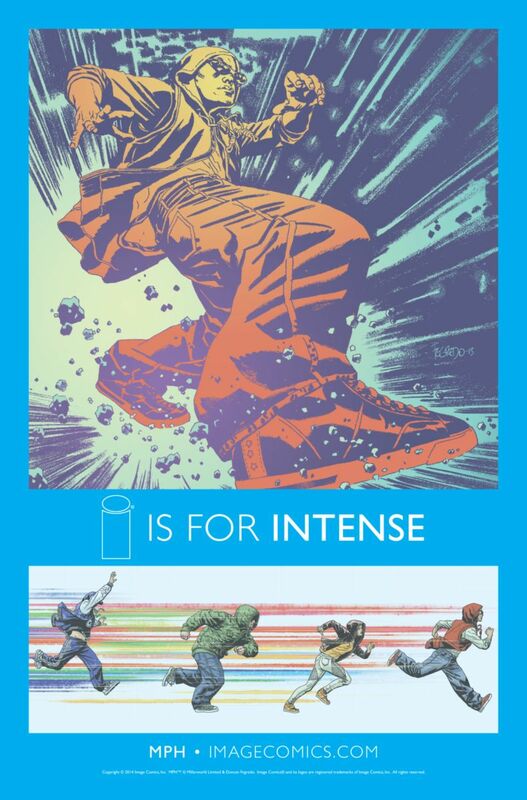 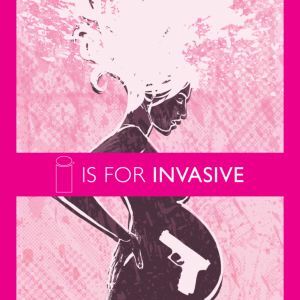 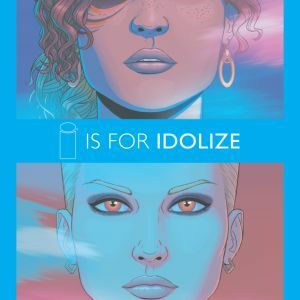 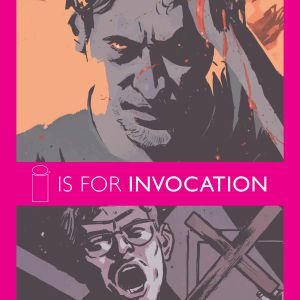 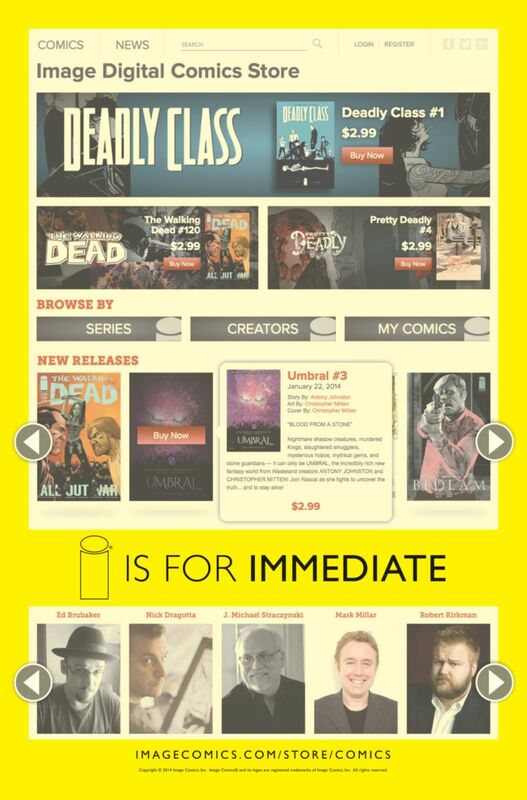 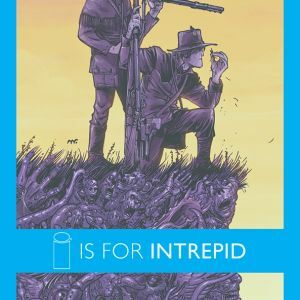 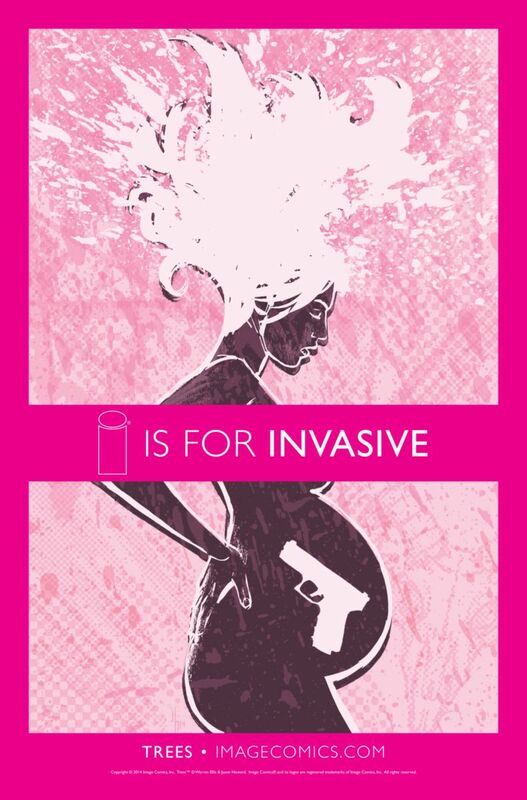 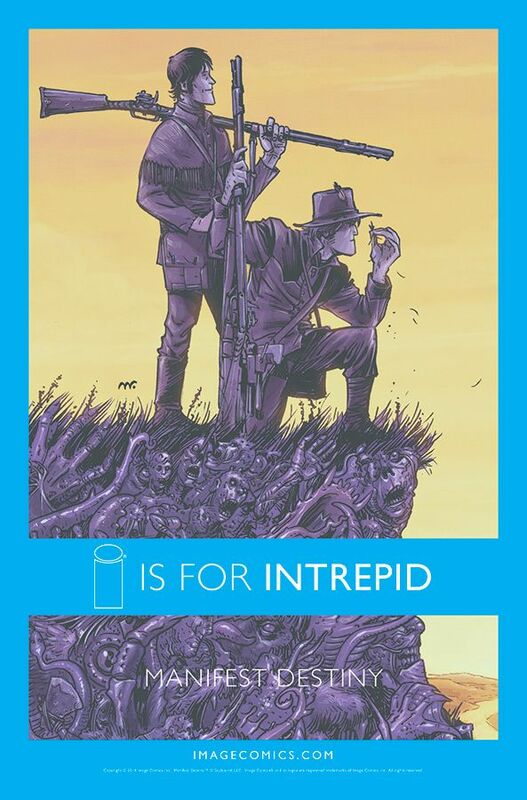 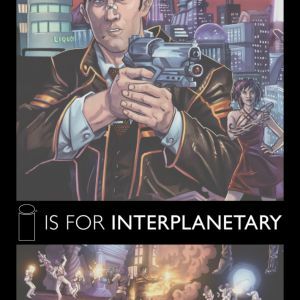 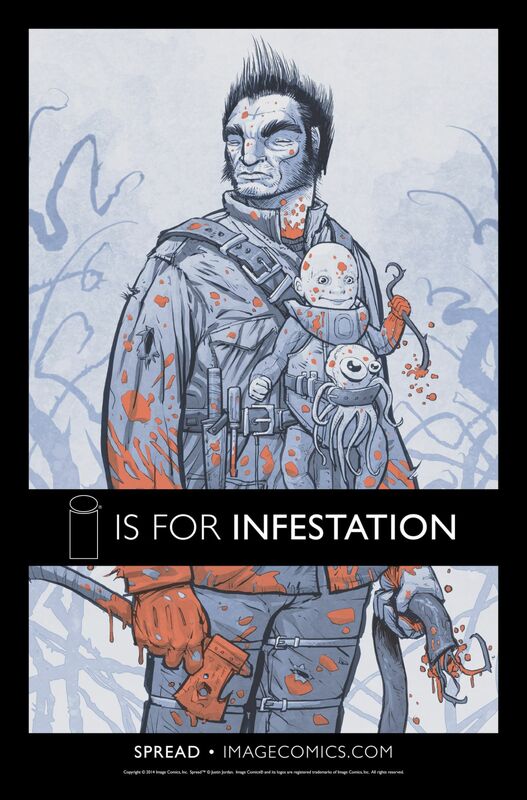 We hope that above all, the “I” will come to mean more incredible creator-owned comics and more releases readers can’t wait to get their hands on.